A great toy for cats, puppies and small to medium sized dogs. 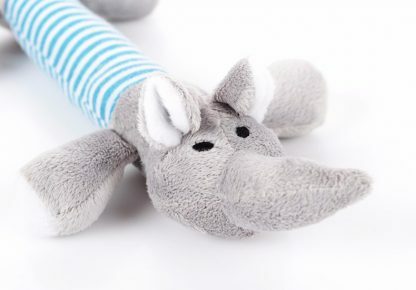 This plush toy is multipurpose, i.e. 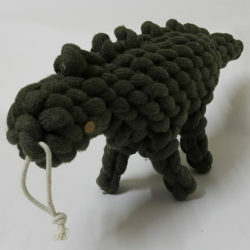 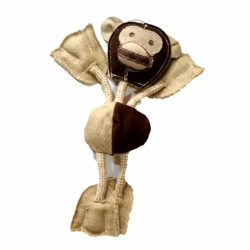 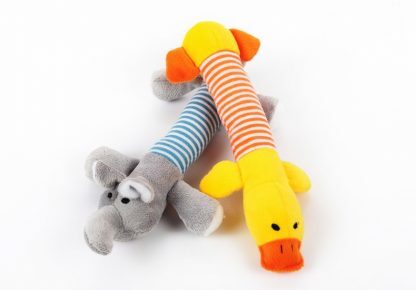 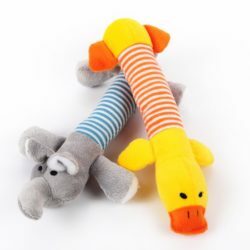 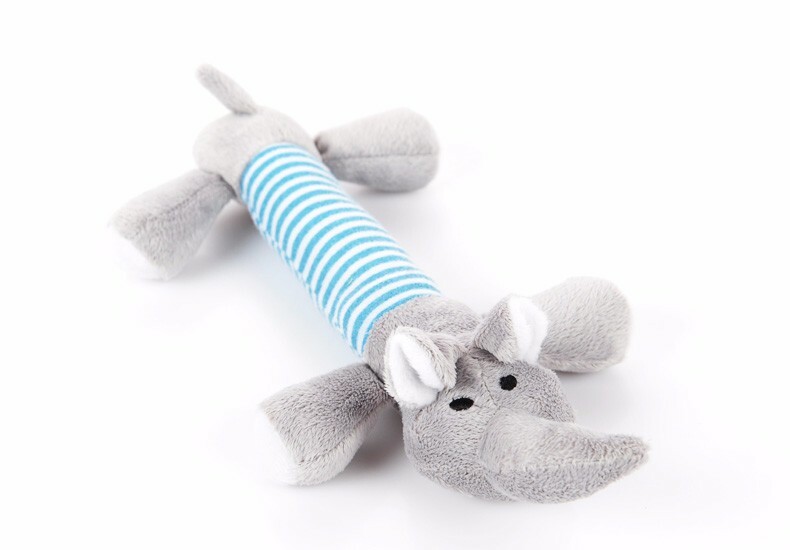 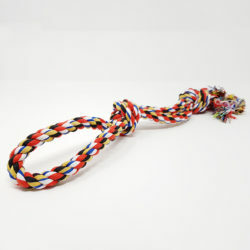 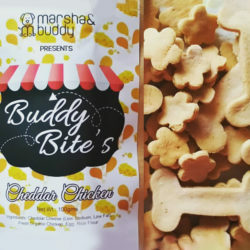 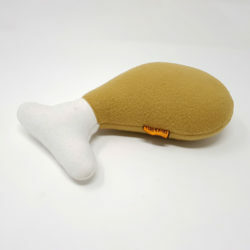 it can be used to play fetch, tug or be the perfect cuddle buddy for your pet.